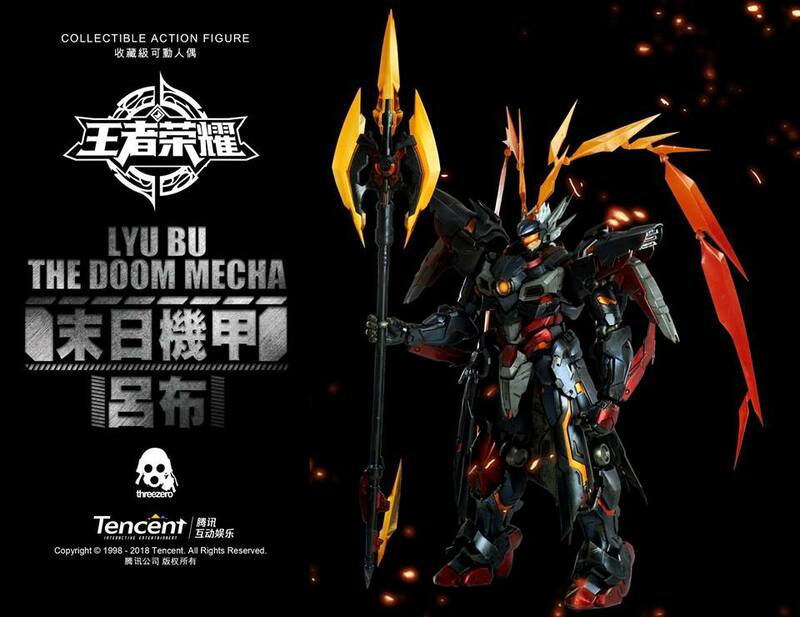 Threezero is producing a collectible figure of “Lyu Bu The Doom Mecha” from Tencent’s smash-hit mobile game “Honor of Kings“. Standing 18 inches tall, the fully poseable Lyu Bu figure features over 100 points of articulation (including articulated fingers), exchangeable shoulder armor, and a light-up helmet and chest*. Lu Bu comes armed with a highly detailed FANGTIANHUAJI (Halberd) weapon. Pricing and pre-order details to be announced. 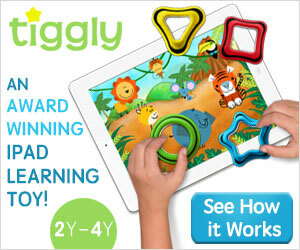 * Requires: 4 x AG13 Button Cell Batteries for light-up LED function (Batteries Not Included).